This would make Android guys happy- or maybe crack a smile for starters. Acer sent a Press Release and as far as tech specs goes, it uses Intel Atom N455 processor with 1gig ram, upto 320gig hard drive and Dual OS boot with windows 7 and Android. 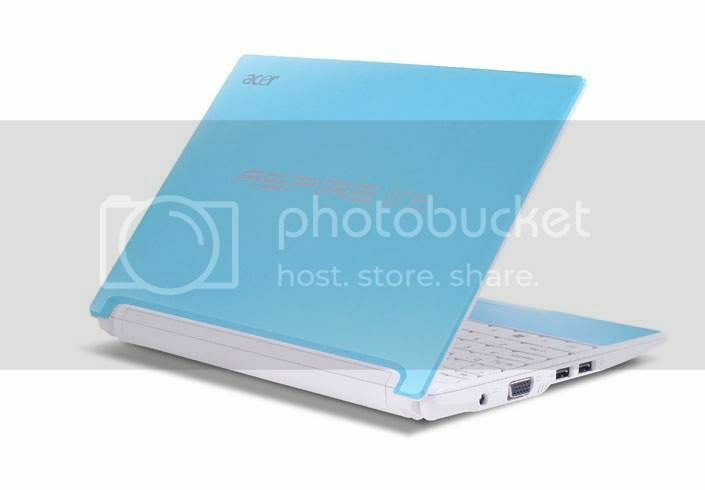 2 os is a crowd especially in a netbook but Acer just wants to bring a smile on your face :). The 10.1″ Aspire One Happy lets you network, play and stay in touch longer, thanks to its 8-hour battery power. 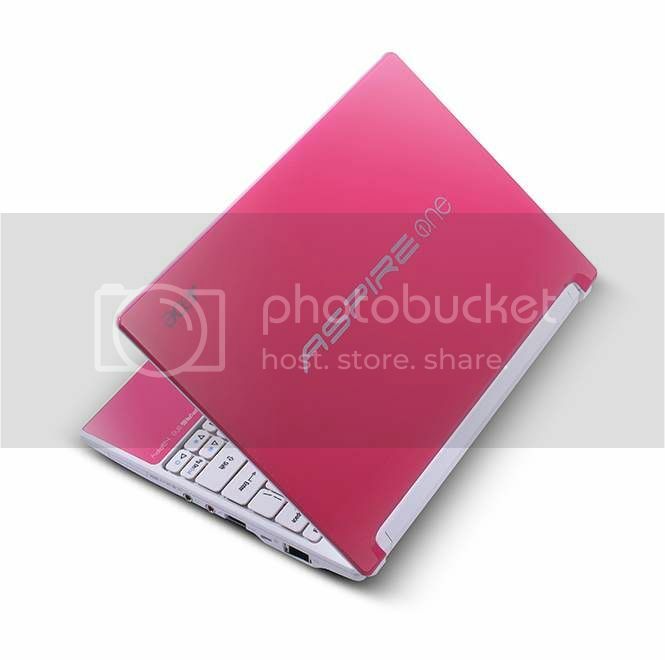 Apart from the colours, the LED backlit netbook’s uniqueness lies in the dual OS that runs on Windows 7 and allows one to switch comfortably to Google’s Android operating system. Google Android offers quick boot and faster access for accessing emails, browsing internet. Customers can also use Android to view their photos, and play digital music etc. 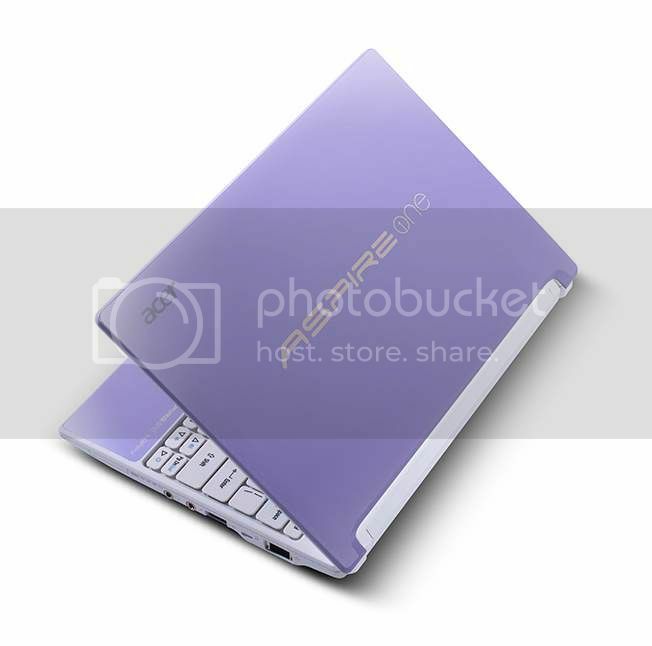 It is powered by Intel Atom N455 processor with 1 GB RAM, and Intel Graphics Media Accelerator 3150. A large internal hard disk with up to 320 GB of capacity and a built-in multi-in-one card reader ensure convenient storage and file sharing options for the user. The Aspire One Happy comes with a rich selection of applications, allowing the user to surf the net at ease, share photos and videos, listen to music. Plus the in-built Intel® Graphics Media Accelerator 3150 provides superb graphics all round. Fitted with a comfortable keyboard that has larger keys for easy typing and a wide multi-gesture touchpad, the Aspire One Happy is perfect for work – scrolling documents, rotating images, zooming and browsing, all within your fingertips. The Acer Crystal Eye webcam and microphone is fantastic for face-to-face messaging with friends. Ultra-thin at only 24mm and ultra-light, weighing in at 1.25 kg yet featuring a superb 28 cm (10.1”) WSVGA high-brightness display with a 16:9 aspect ratio; slip the Aspire One Happy in your bag and you will barely notice it is there.